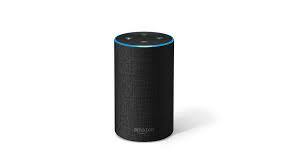 UU A Way Of Life: Ask Alexa - What is the difference between knowledge and wisdom? Ask Alexa - What is the difference between knowledge and wisdom? Alexa: What is the difference between knowledge and wisdom? Knowledge is knowing facts. Wisdom is knowing what they mean.